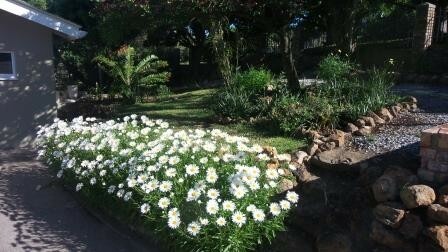 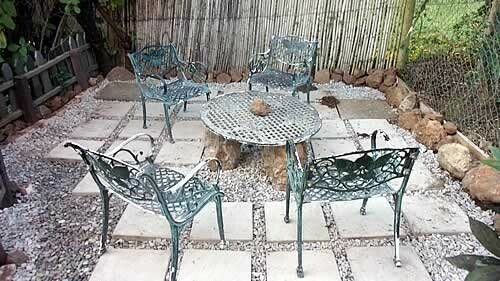 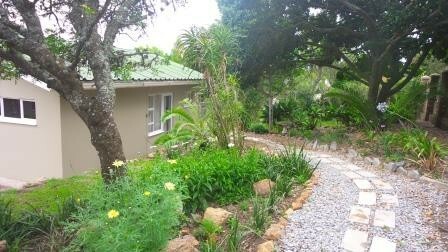 We welcome you to our Rolling Stones Cottage, perfect for families looking for a self-catering option. 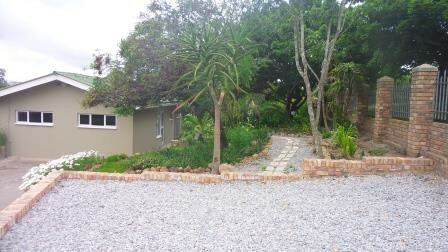 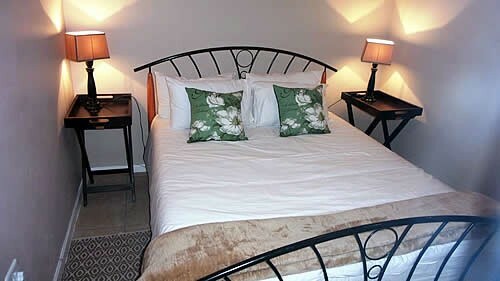 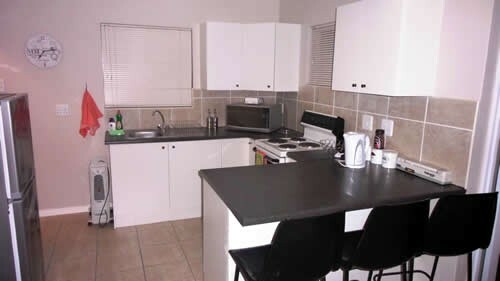 We are situated 2km from town central in the quiet Somerset heights area. 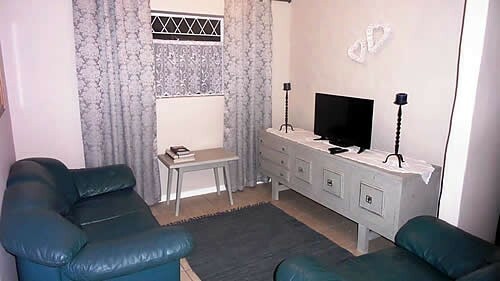 The cottage is spacious and away from the hustle and bustle of town.